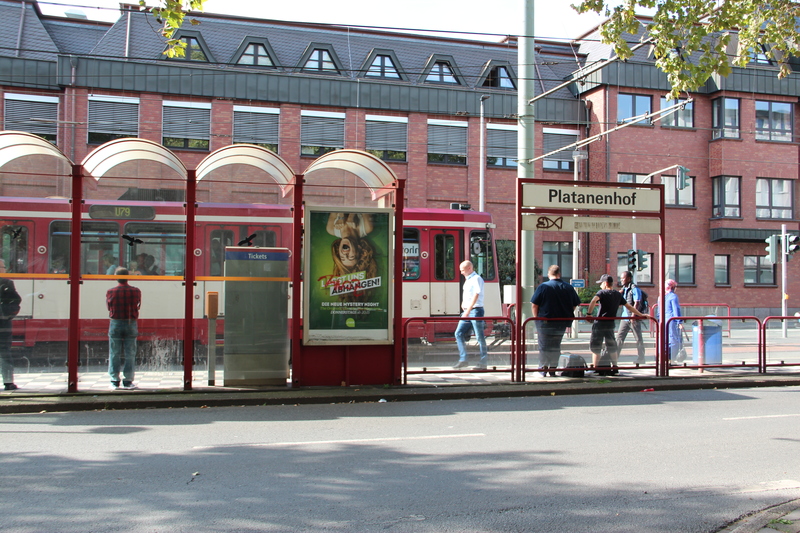 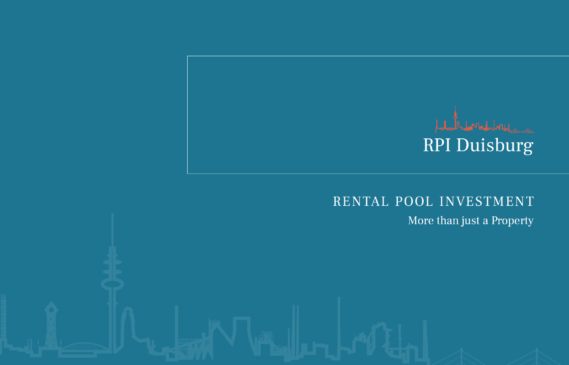 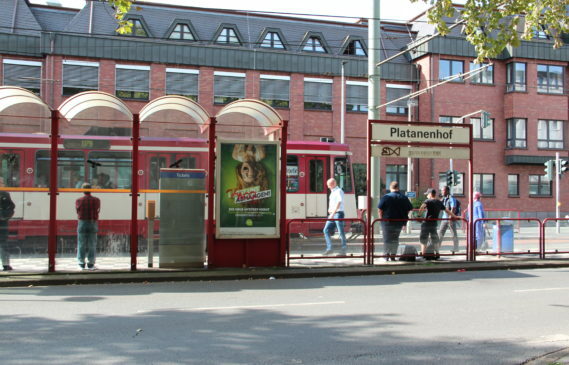 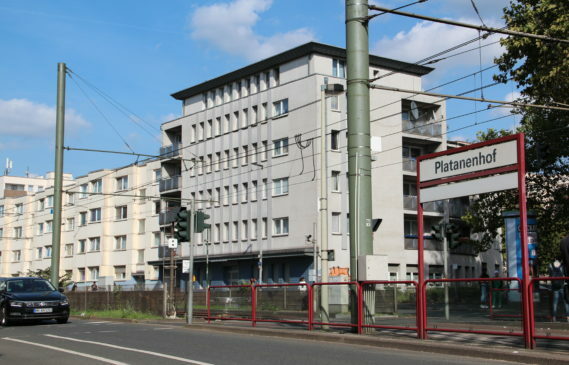 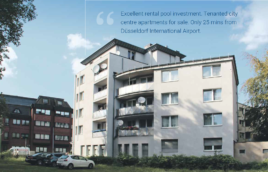 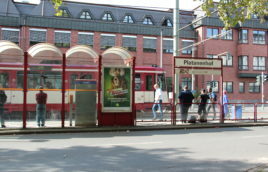 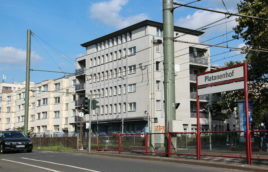 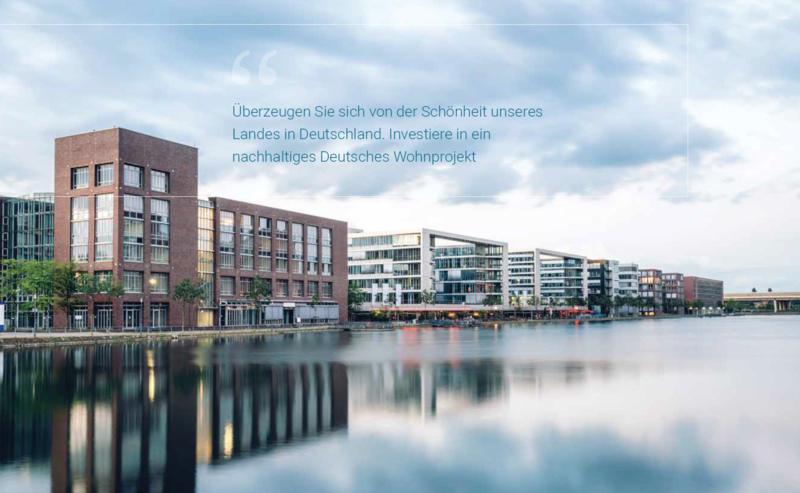 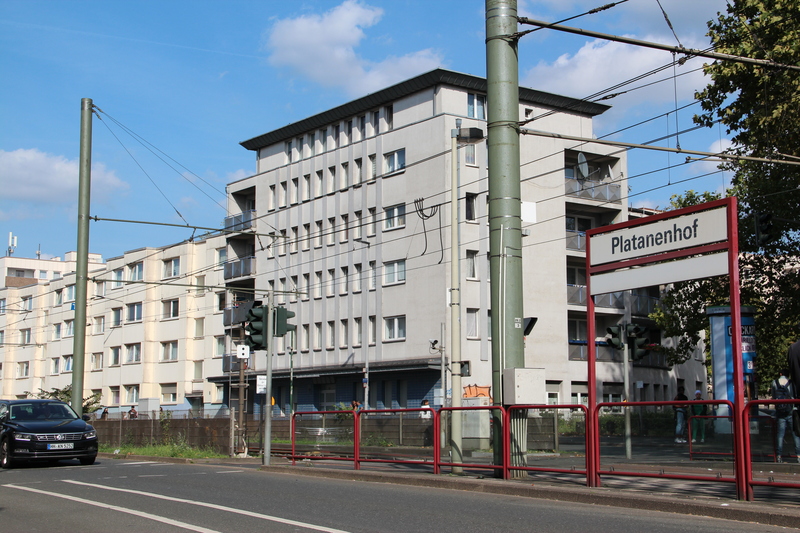 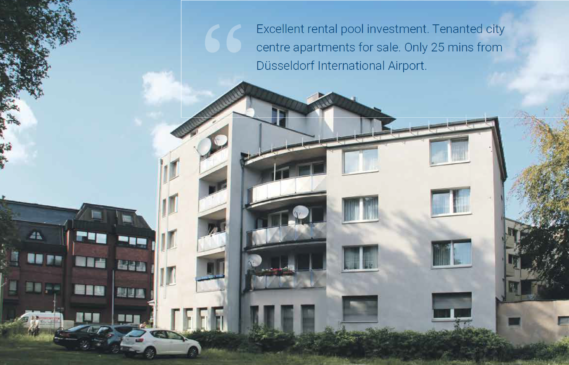 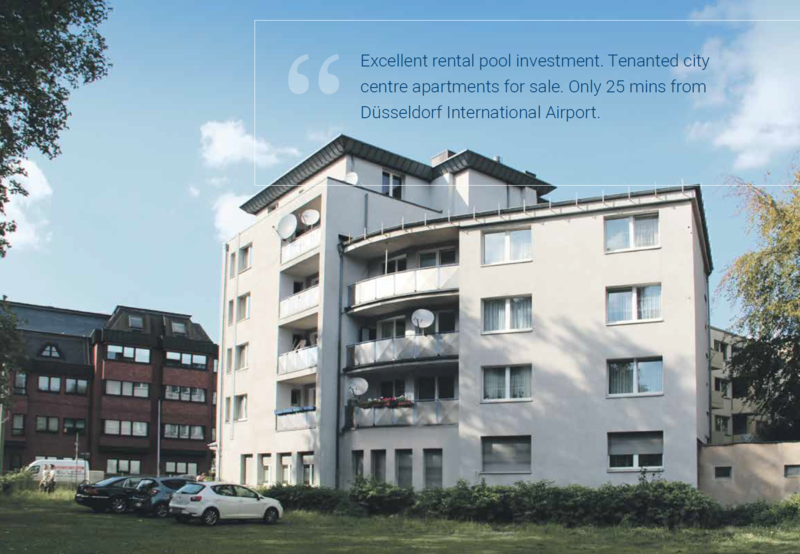 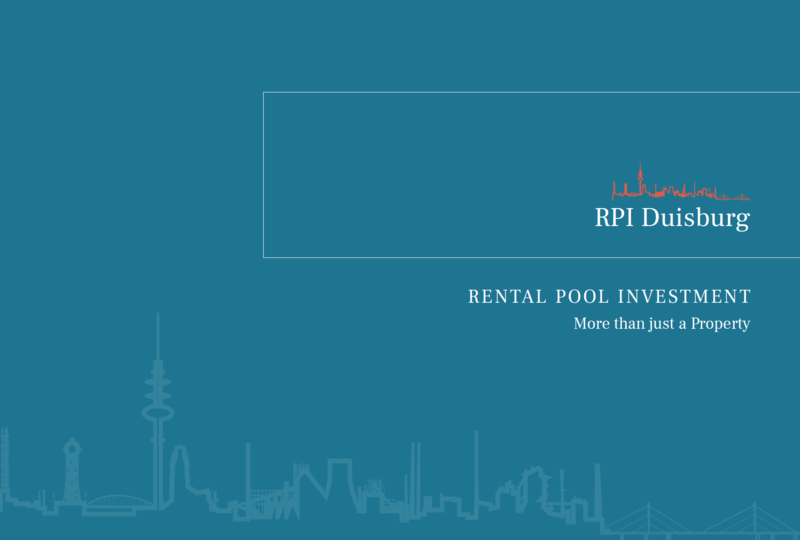 The property is located directly in Duisburg city centre, the fifth largest city in North Rhine-Westphalia region of Germany. 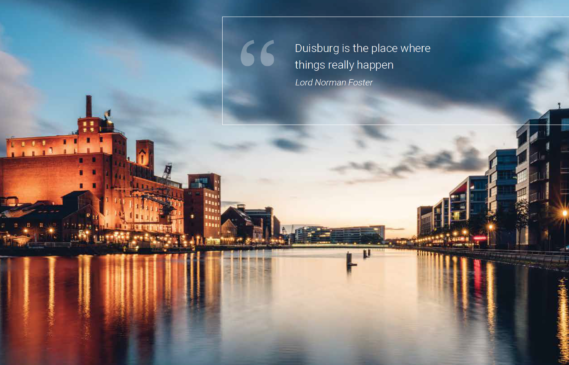 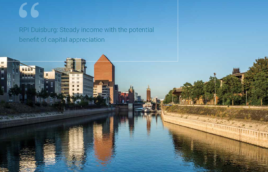 Duisburg is located right in the middle of Europe, and is a vital transport infrastructure in the heart of the Rhine- Ruhr region and is widely regarded as the No.1 logistics hub of Europe. With over 500,000 inhabitants, Duisburg is one of the twelve largest cities in Germany. 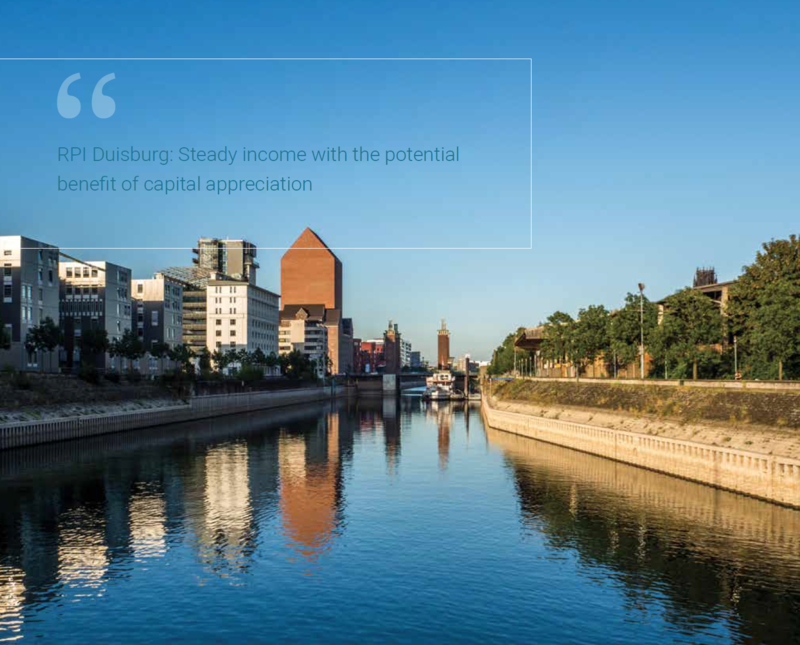 Duisburg is developing continuously. 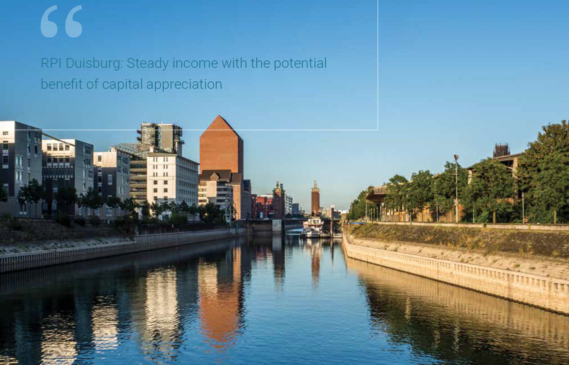 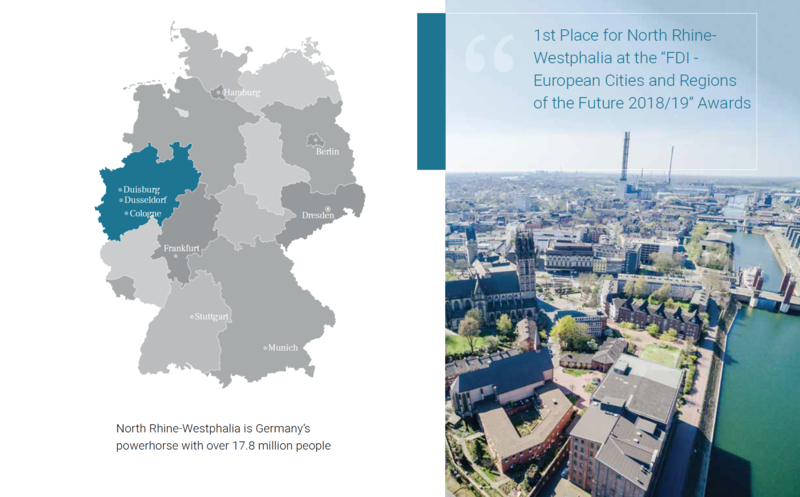 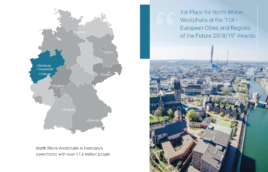 It is one of Germany’s most water-abundant cities facilitating over twenty thousand ships into the world’s biggest inland port each year and boasts the highest volume of steel production of all cities in Europe.